I had several people coming for a New Year’s Day dinner, and wanted to make something new to start the culinary year. After several minutes, no I confess hours, reading cookbooks, I settled on a recipe on the Tartelette blog. 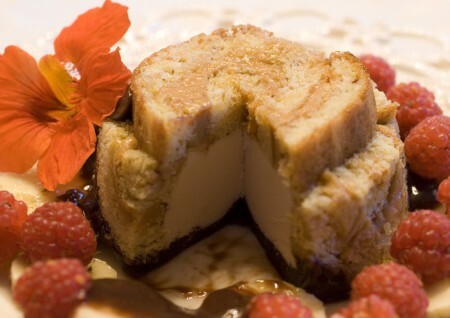 If you love pastry you must visit Helene’s blog. Not only is she a fantastic baker, her photography is absolutely mouthwatering, and her photos give me inspiration for the skills I aspire to reach. 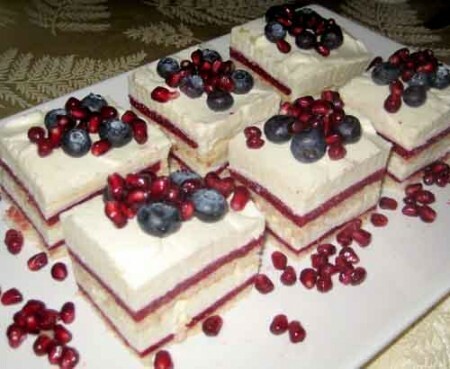 The technique for this cake was to make dacquoise layers. They are basically merangue layers with almonds in them. I have made similar cookies before but this was my first cake type dacquoise. The server on her website seems to be down today, so I will revise and post a link later. You can just search under Tartelette and the blog usually comes up. 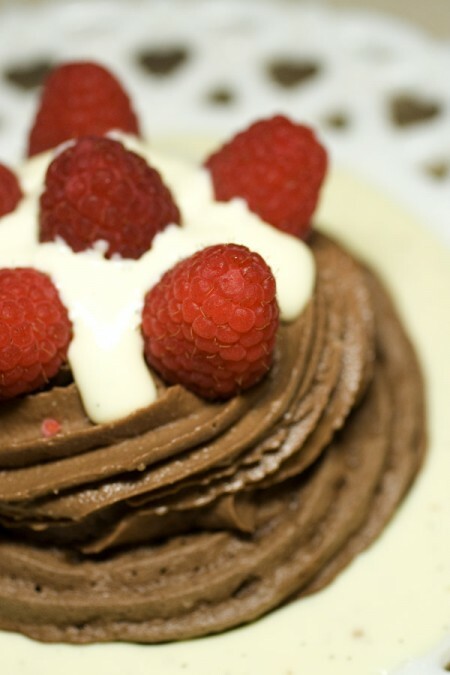 It is called Raspberry Rose Bavarian Cream Cake on her blog. 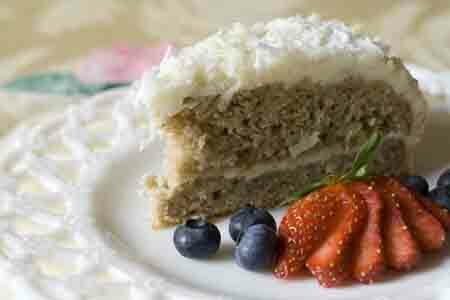 I revised the recipe by using corn starch instead of flour so that the cake would be gluten free for Greg. I also did not have rose water so I used orange flower water instead. The layers turned out great, but perhaps a little soft. 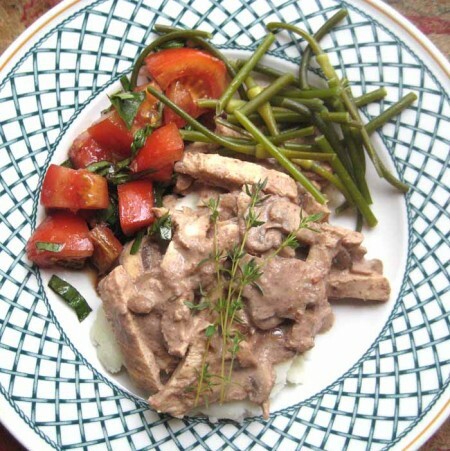 In reading other dacquoise recipes such as Julia Child, they did not have any starch in them, maybe that makes them more crunchy. Anyway, the really useful technique that I learned in making this cake was to make the raspeberry layer. You cook the frozen berries until they are dissolved, then add the gelatin, cool, and FREEZE them in a 1/4 sheet cookie pan. 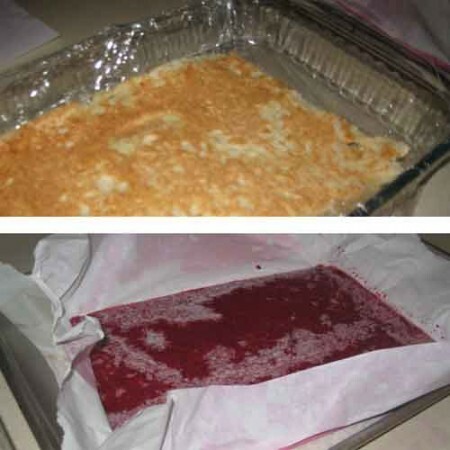 When you assemble the cake there is no mess with trying to spread out a thin layer, you just unwrap your thin little package of raspberry ice sheet and plunk it down on top of the dacquoise layer. 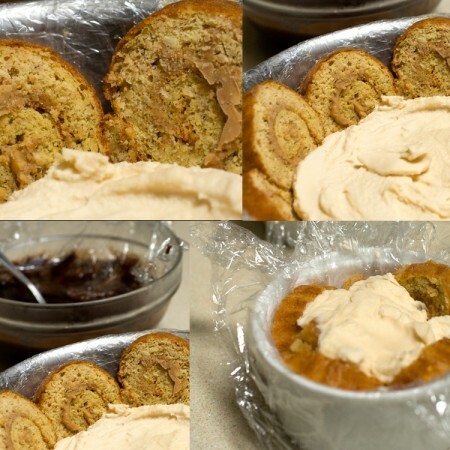 When I have tried to spread soft gooey fillings on other cakes I often end up with crumbs and a messy layering, so this technique is really useful. I was concerned that there might be too much gelatin, but the cake tasted great, and the layers did not melt at all even when the cake had warmed to room temperature. 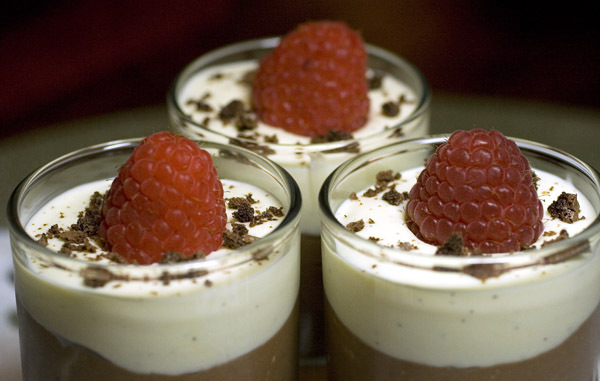 The bavarian cream recipe is delicious. 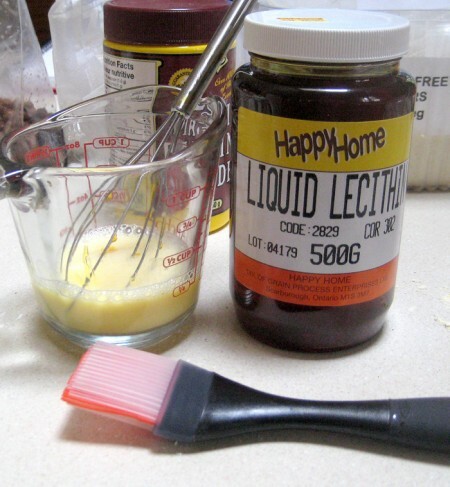 It is a pastry cream that is cooked, gelatin added, cooled, then whipped cream is beaten and added to the mixture. The final cake was assembled and refrigerated for a few hours. I never got the lemon layer made, and really the cake was terrific, I’m not sure the lemon layer is needed, but it does add a warm sheen to the cake in the Tartelette Pictures. 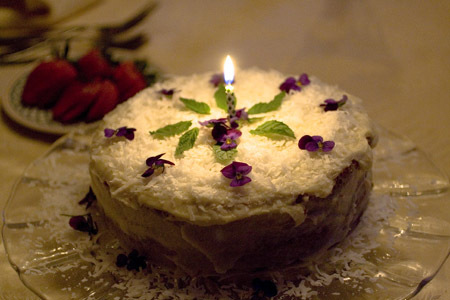 I have frozen the leftovers, so this is a cake you could make all ahead. I have to compliment Dave and Linda, their explanation and pictures were great, and a nouveau souffle baker would be able to follow their directions easily. 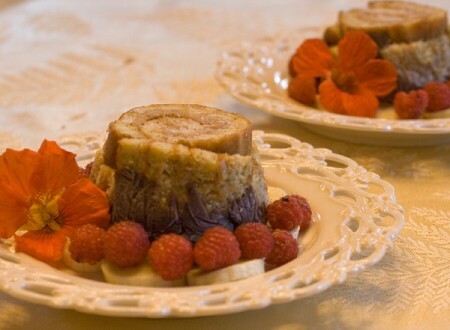 I have made souffles before when I was younger and trying to learn about French cooking. Souffles were considered very exotic, so of course I wanted to make some. 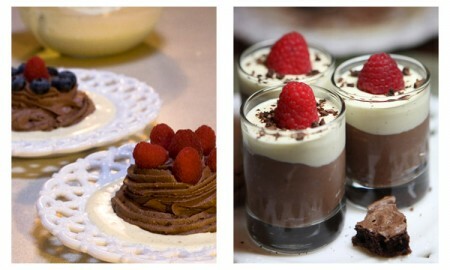 My early attempts all turned out, and chocolate was the one I remember making. 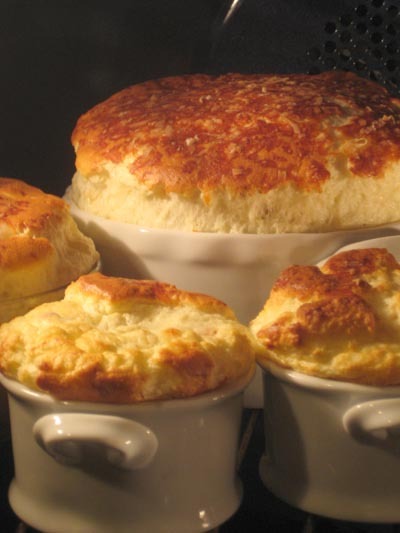 However, since I have mot made many since, I guess that although they are interesting, souffles are not at the top of my extensive food loving list. The other souffle memory I do have is that my mother often made a family favourite dessert called lemon pudding. Well guess what, turns out it was a souffle and we all loved it. I think one time my brother wanted a whole batch of lemon souffle for himself on his birthday. 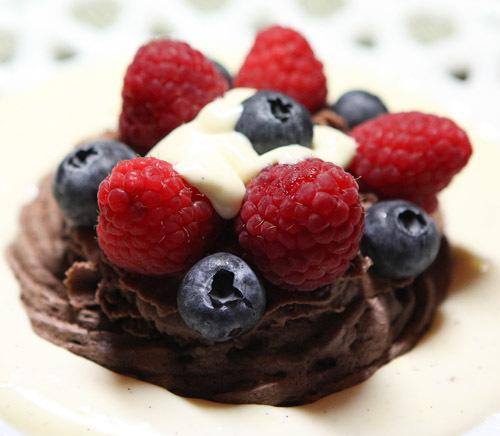 If you want a souffle recipe they are on the Daring Cooks website now. I have done a lot of preserving over the years, so decided to make an interesting recipe that can be kept in the fridge or freezer. The best thing about these pickles is that they are very crisp. Despite several tries and different recipes, I have never gotten really crisp pickles that are heat preserved. 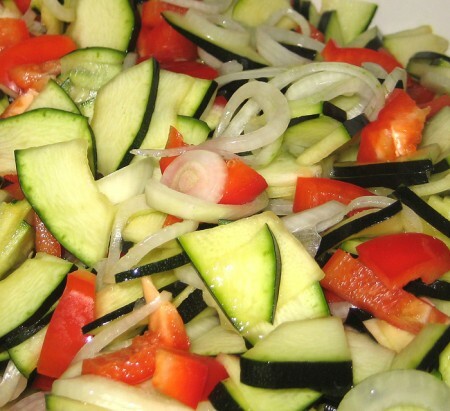 I think this recipe would work fine with cucumbers instead of zucchini. 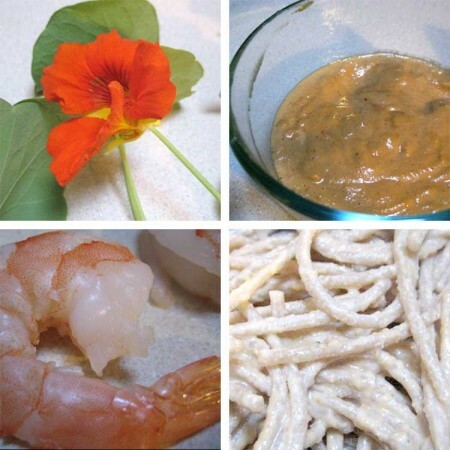 This recipe is adapted from a cookbook that is probably no longer in print, called Quick Pickles, Easy recipes with Big Flavor, by Chris Schlesinger, John Willoughby, and Dan George. The book is all quick pickles, and I have made several variations from the book, so if you can find it it is great. 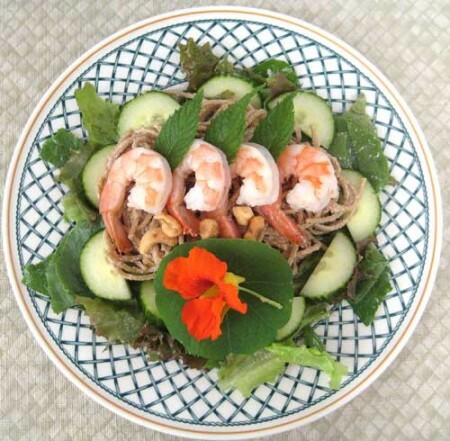 This recipe is originally for refrigerator storage, and will keep for about 6 weeks. However, after making another recipe for freezer ice box pickles, I experimented and discovered that these keep very well frozen, and stay crisp for about a week in the fridge once thawed. I used a really big (5 lbs) zucchini with a tough skin, and it worked great after scraping out the seeds and pithy stuff from the centre. Even people who don’t like zucchini like these. 3 cloves garlic (optional) Cut the zucchini into thin 1/8 inch little wedges. If using a really whopper zucchini, then scrape out the inside seeds and pithy interior. You can peel the zucchini, but I prefer it left green. Place all this in a glass bowl, mix in the salt, and let sit for an hour. The salt will extract the juices, and the pile of zucchini will shrink. This is why the pickles stay crisp. Rinse the veggies three times to get all the salt out. Place back in the bowl, and add the grapes. Make the spice mixture in a saucepan, simmer for a couple minutes, and pour over the vegetables. 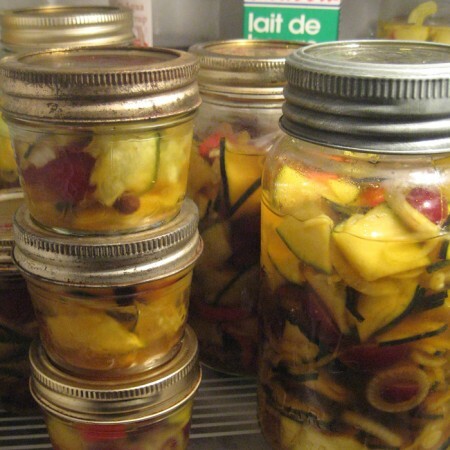 Pack into jars that have been rinsed in boiling water first to sterilize. 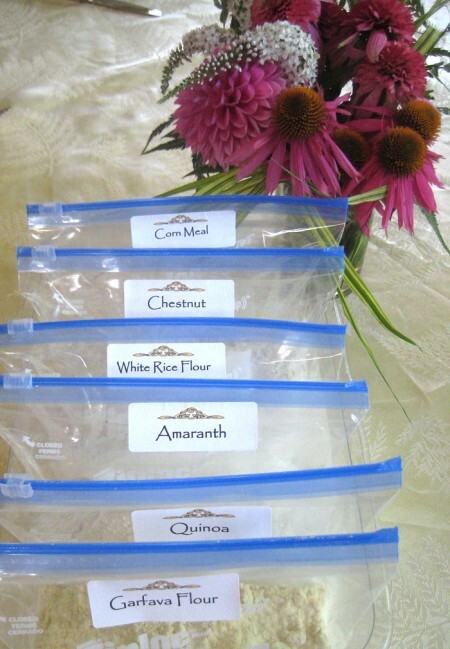 For refrigerator storage I use quarts and for freezing I use half or quarter pints so that I only defrost a small portion since they only stay crisp for a week at most, and are best the first cou0ple days. These are good to eat in a couple hours, but best starting the next day. They must be kept in the fridge or freezer. I love pakoras, the Indian snack food that is usually deep fried. I usually make them and freeze them. 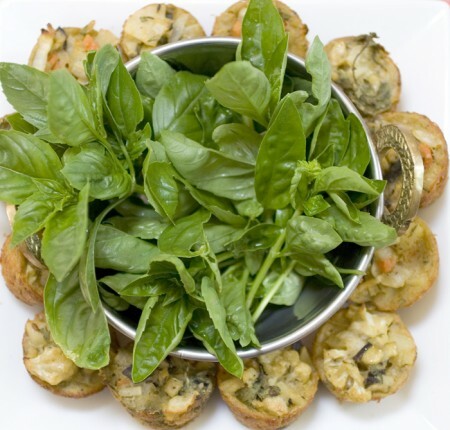 They are a great item to bring to dinner parties for an h’ors d’oeuvre as they can be baked from frozen fairly quickly. 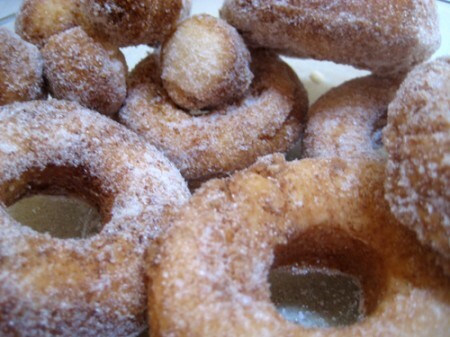 Anyway, although I love them, they are a lot of work to make, a lot of mess with the deep frying, and I dont even want to know the calories in them! To make a long story short, I wondered about baking them instead, and when I searched the internet I found that others had had the same thought. 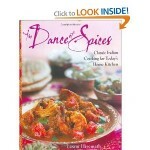 Anyway, I just adapted my favourite pakora recipe from the cookbook The Dance of Spices (my most reliable and delicious of my many Indian cookbooks, by Laxmi Hiremath), and was I ever impressed. Not only do they taste great, but they freeze and also reheat well. 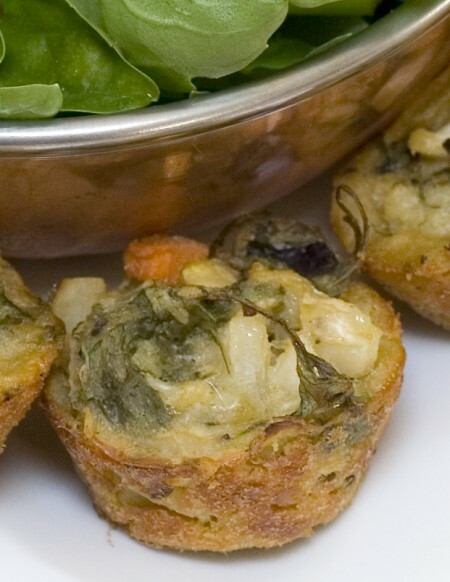 Even better, the batter and vegetables can be made a sit a couple days in the fridge until you get time to bake them. I read that the batter actually ferments a little, and this improves the flavor. I made the batter, chopped the vegetables (I used cauliflower, eggplant, onion, potato (the red waxy type), and fresh cilantro. I found that baking them in the tiny size muffin tins worked well. I sprayed the top of the batter with a little olive oil to mimic a deep fried taste. I find they need to bake for about 40 minutes, and can even be left a little longer depending on how crisp you want the crust. I have made these three times in the last couple weeks. They reheat well in the mocrowave and make a great snack or side dish at mealtime. There are many recipes for pakoras on the internet. Let me know if you want me to post one too. Another good thing for many of you, pakoras use only chick pea flour and a little rice flour, so they are gluten free and quite nutritious. This is the baby version, made in a small souflee dish. We ate it tonight for dessert, and it was yummy, plated on banana slices. After ruminating on what flavour combination I would experiment with, I developed a gluten free peanut butter chocolate version with one ice cream made of peanuts, and the other banana. I love the combo of peanuts, banana, and chocolate. I made the sponge cake adapting a recipe from The Low Carb Gourmet by Karen Barnaby that normally has almonds, but I added a little over half the nut mix using peanuts. The resulting cake was excellent, and I will post this recipe soon. It is gluten free, and would also be a great cake. 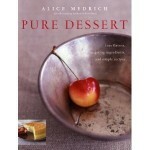 For the ice cream, I adapted a recipe from Pure Desserts by Alice Medrich that was originally for sesame ice cream. I had no milk, so I used buttermilk, and this gives an interesting flavour with a hint of sour edge that counteracts the sweetness. Recipe to come. I followed the steps in the Daring Bakers recipe, and all worked well. I made some little versions in souflee dishes as well. I will be adding more to this post soon, but wanted to get this up to meet the challenge deadline for the blogroll. Thanks to Sunita for an interesting challenge. I should call this a mistake, but really it was because I had no milk so I used buttermilk, and it is really good! Blend all this, then refrigerate, then process in an ice cream maker or take it out a lot and stir it up while freezing it. I wanted this to be only semi sweet sue to the other sweet ingredients in the ice cream cake, so taste and add a little sugar if you like it sweeter. 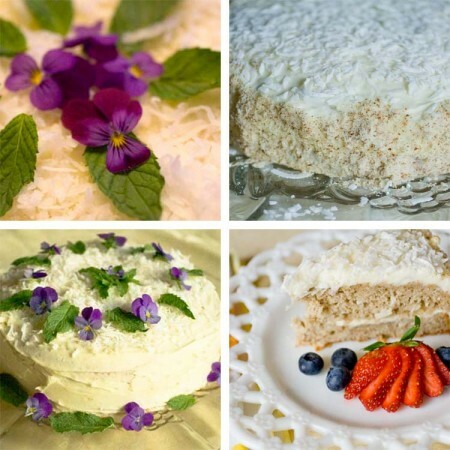 This recipe is very useful when you need a sponge cake that you can add flavourings to for compound type desserts with a cake component (tira misu, etc.) Sometimes I use sugar, and sometimes I used the spenda. 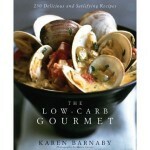 This was adapted from The Low Carb Gourmet by Karen Barnaby. Combine the nut meal, baking powder, and salt. Set aside. 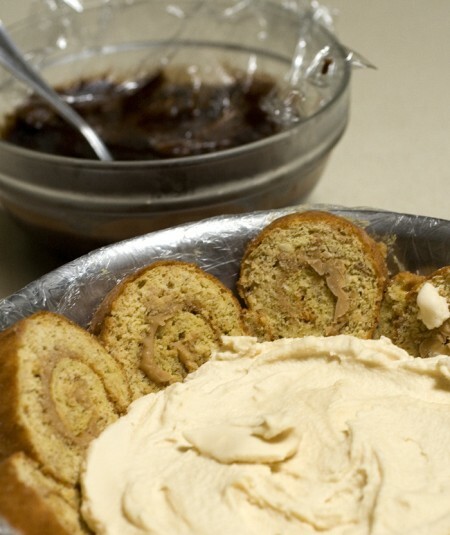 Spread in jelly roll pan lined with parchment. You are currently browsing the archives for the gluten-free category.